Kendra Langdon Juskus is a freelance writer and editor and the associate poetry editor for BOAAT. 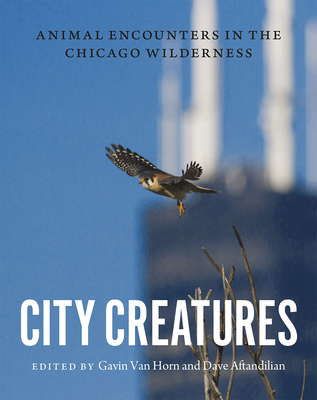 She holds an MFA in creative writing from Spalding University, and her work has appeared in Fifth Wednesday Journal, Ruminate, and City Creatures: Animal Encounters in the Chicago Wilderness. Originally from New York’s Hudson River Valley, she lives in Durham, North Carolina, with her husband and two young sons.